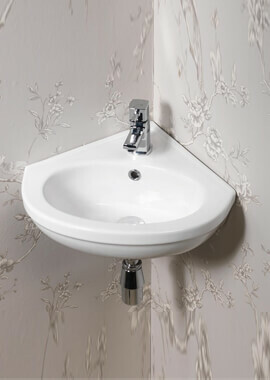 If you are fortunate enough to have a spacious bathroom, you will be able to choose from a host of styles and sizes. 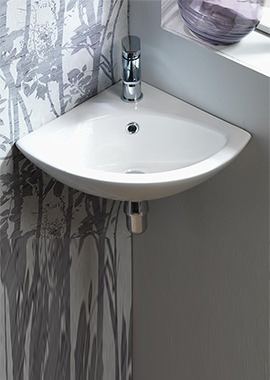 However, if you are short on space, a corner version may be your ideal option, as it will help you streamline your washroom design. 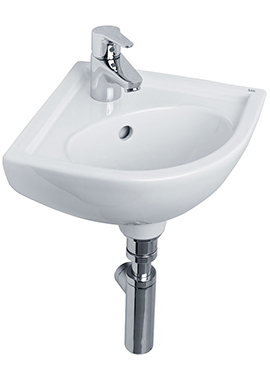 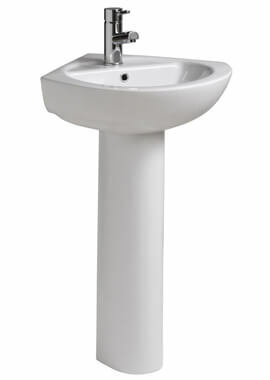 Whether you are replacing your old basin or changing all of your fittings and fixtures, here are a few things to consider when choosing a corner basin from Bathrooms 365. 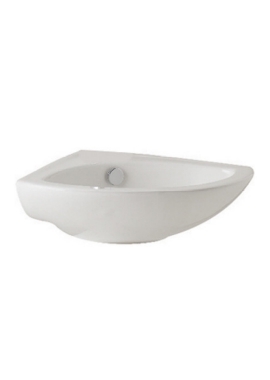 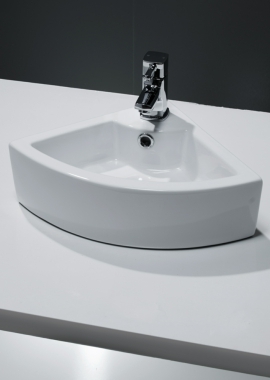 There are a variety of basins styles to choose from for the interior of your Bathroom, such as contemporary basins, which look lovely in any modern style bathrooms. 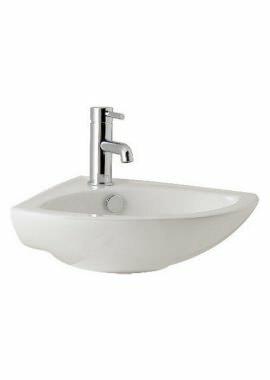 Traditional style basins come in many designs, and one of the most popular in traditional style is the floral design basin and toilets.